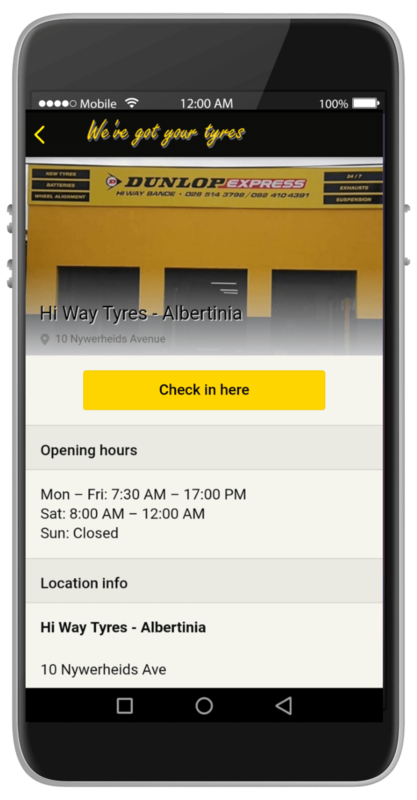 Since we are in the tyre business, our wheel alignment service is one of our specialities. 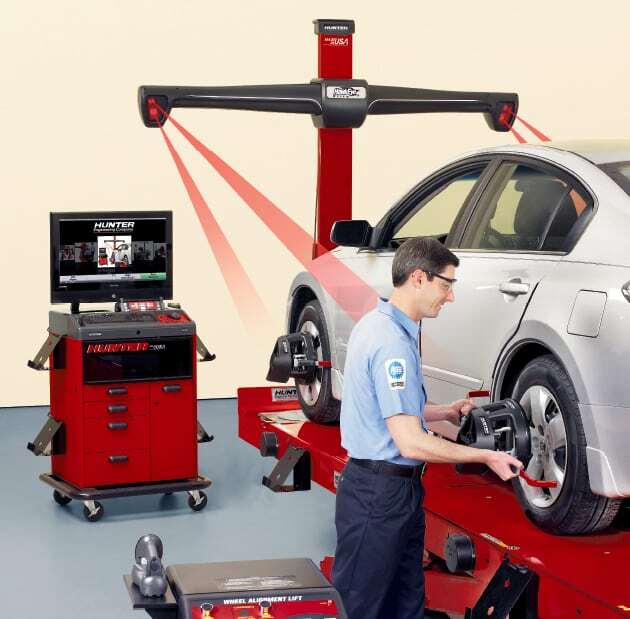 Wheel alignment is done to balance steering, stability and front end cornering as well as prevent tyre abrasion. 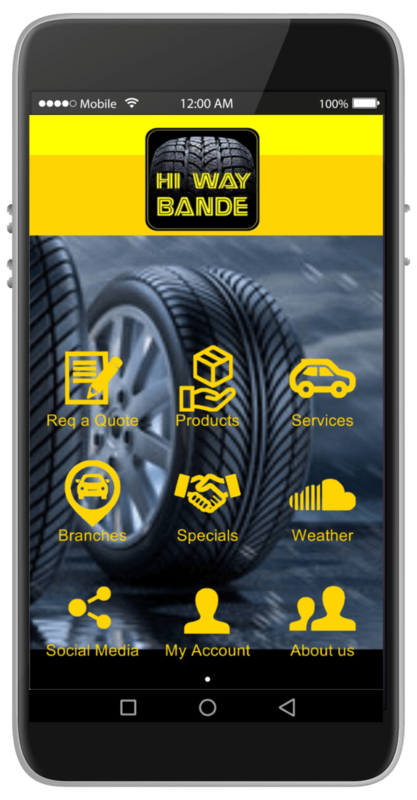 Tyres are expensive and do not last for ever since they are constantly in use when your vehicle is in motion. If the wheel alignment is off, the fuel consumption of your vehicle with be negatively affected and the life of the tyres will be shortened. A sound practice on your side would be to include checking wheel alignment when having your car’s regular service done, or every 20 000 km. 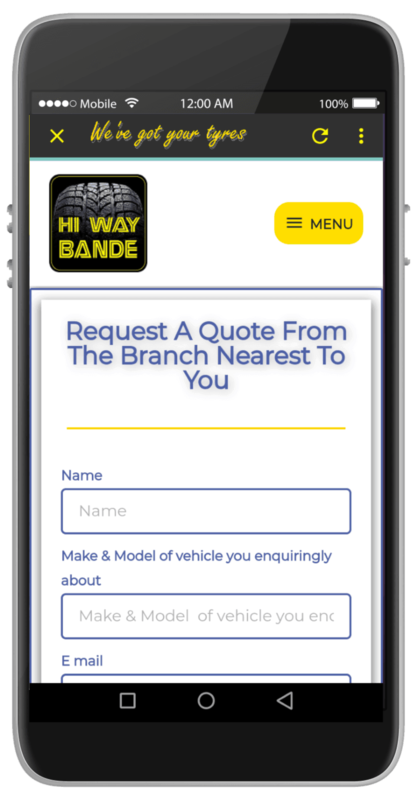 At Hi Way Bande you can acquire your tyres, as well as have the wheel alignment done. We have all the necessary quality equipment and machines to align the wheels of your vehicle. Interesting vehicles have crossed our workshop floors such as a Buick Special 1957, various agricultural vehicles, motorbikes and even a fire engine.